There are several things Amazon considers before hiring the next employee. As it should be, |because working for the online giant will provide you with great coworkers, new and exciting projects and many more. A job at Amazon can also offer you a whole range of opportunities required for personal growth. But you also have to be aware that people working for Amazon do have a life outside their workplace. This is exactly why it provides a large number of benefits both for you and your family members that include excellent health coverage and opportunities to grow. Here are some reasons why Amazon is an excellent company to work for! First of all, it’s overall a great place to work. 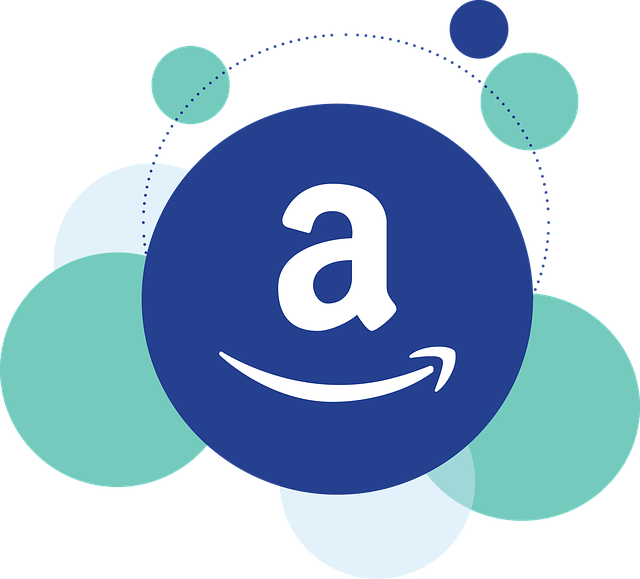 The Amazon pay scale is good and above average as compared to other companies. It comes with several benefits and also gives you the freedom to move around the workplace, not just sit at the desk. Amazon work environment also lets people be themselves. If you have ideas, you can always pitch them without worrying if they are going to be rejected. People are open minded here and willing to listen to you. Another reason why working for Amazon could be great is that it is a perfect place for those who want to build new things. Former and current employees, who have spent there more than 10 years, have also had the opportunity to build different kinds of elaborate systems that have changed the entire profile of the company. The early days of employment can be quite demanding, but the satisfaction is great. Yes, there are times when you feel challenged, but at least as a person who has been given an opportunity to build something new you will be satisfied. After all, the people here will give you a chance to create whatever you think is right for the company and help them change for the better. Amazon is one of the most diverse companies in the world. It might not be the happiest place to be compared to other tech companies, but if you want to learn new things, we cannot suggest a better place to you than Amazon. The sheer diversity of projects the company is engaged into provides endless opportunities. There you will be given different assignments where you have to deal with difficult clients, an extra load of tasks and many more. Needless to say, the benefit of doing such jobs is that you tend to become a stronger person in performing your daily tasks and also become better prepared to succeed in the future. Finally, Amazon is a good company for hard workers. Here you will always get the opportunity to prove yourself. You will also be given an opportunity to co-work with top quality staff, who are always willing to help you become a better person and more successful professional. You may have to work for a bit longer and sometimes a little more than you are expected to, but the benefits will always be plenty. However, you must be prepared as it will be hard to keep up with everything. You might go through a tough time while trying to create a life balance.